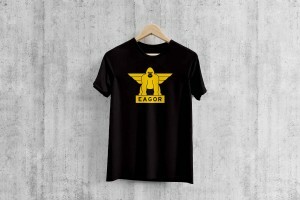 When it comes to innovation you need to be an expert in that field, you need to know it inside out to fully understand the problem you face before you can produce the perfect solution. 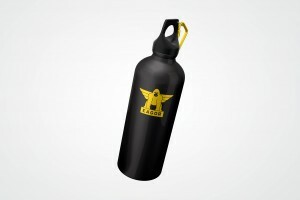 With a product that is all about gliding, rotating and strength, we thought to ourselves who are the experts in these fields? 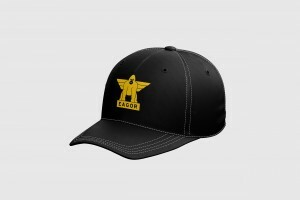 The answer isn't who, it's what. 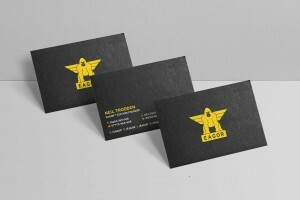 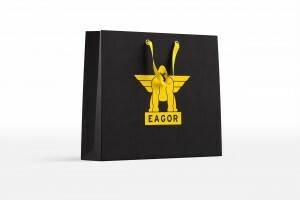 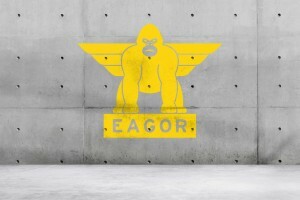 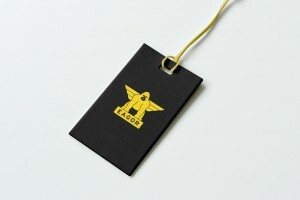 The EAGOR brand centres around the brand icon, a bespoke drawn gorilla/eagle hybrid. 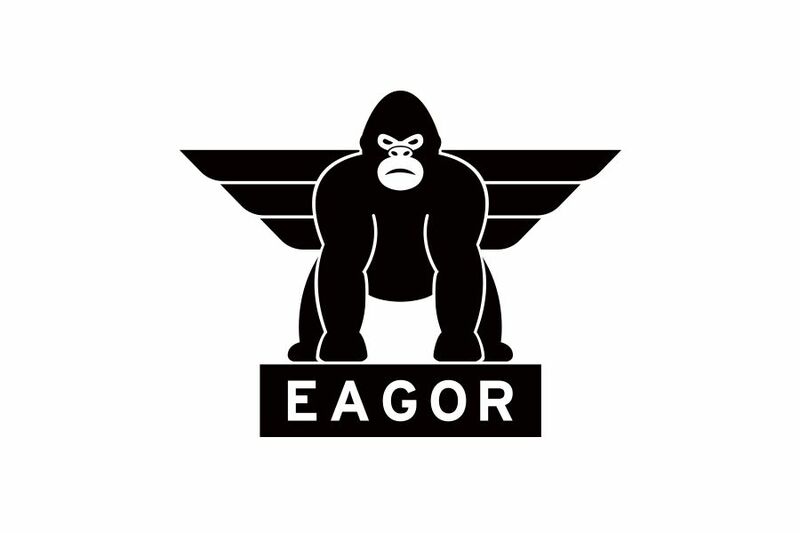 Standing powerful and tall, the gorilla represents the rock-solid mindset and compression technology that goes into every piece of EAGOR apparel. 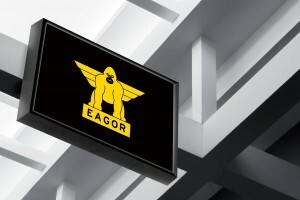 Introducing an added graceful element to the logo is a set of graphically styled eagle wings promoting the gliding and unrestrictive nature of the EAGOR product.